A dental bridge is a false tooth/teeth that “bridges” the gap between two teeth. 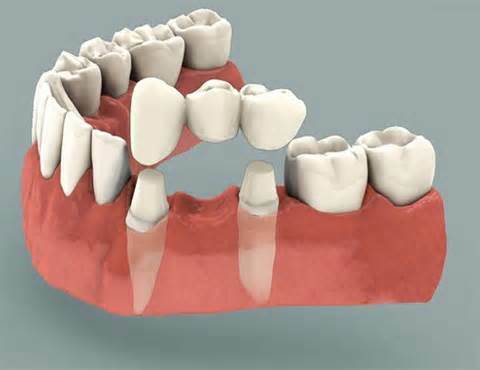 A bridge is created by two or more dental crowns for the teeth on either side of the gap. Dental bridges can be supported by natural teeth or implants. Why would I choose to have a dental bridge? What process do we take to prepare and implant your dental bridge? Firstly, we take time to prepare your anchor teeth (also called abutment teeth). 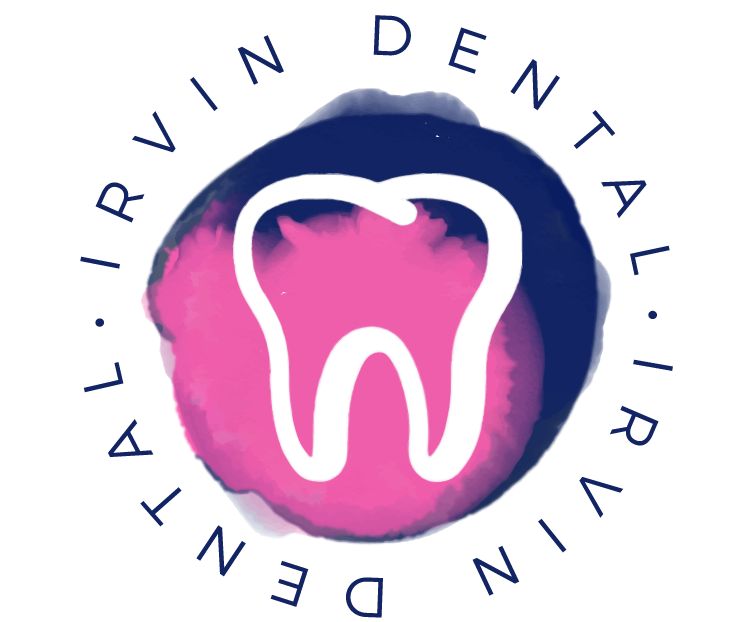 Much like the dental crown procedure, we remove a portion of the enamel of your abutment teeth to make room for the dental crown. Next, impressions of your teeth are made that will serve as the model for your implanted teeth. These impressions are sent to a lab to be manufactured as permanent implants. A temporary bridge will be put in place to protect any exposed teeth and gums in between visits. In the meantime, it is important to take proper care of your temporary bridge and crowns. On your second visit, your temporary bridge will be taken off and replaced with your permanent bridge. Your permanent bridge will be cemented into place. We will check and adjust the bridge to create the best fit for your bite and mouth. It is important to continue excellent dental hygiene once your dental bridge is in place. You want to keep your teeth and gums healthy and strong by brushing your teeth twice a day, flossing every day and using an antiseptic mouthwash daily to help prevent tooth decay and gum disease. 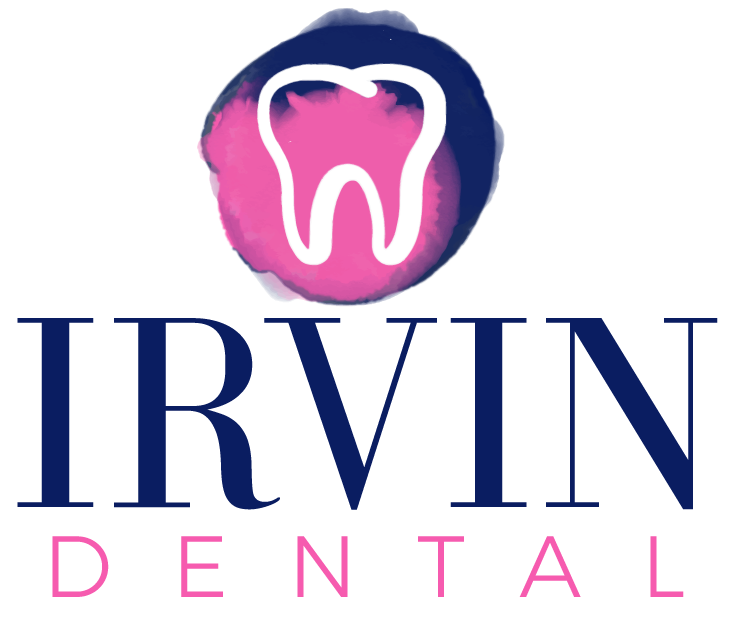 We further recommend to get your teeth cleaned and checked by a dentist every 6 months.